Family owned. Made in the USA. Axial and mixed flow pumps are designed in-house by our team of engineers to meet any specification. 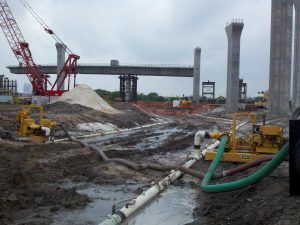 Installed in over fifty countries, MWI pumps are put to the test every day. MWI Pumps offers 24/7 emergency service on all of our pump systems. Improve pump reliability, extend pump life, and reduce costs! 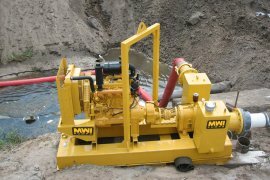 Cost is always a concern - that’s why MWI Pump Rental focuses on providing our customers with the most cost effective solutions in the entire industry. Complete rural village water supply and treatment unit that is capable of delivering potable water to a rural village on a continuous basis. MWI designs and manufactures high-efficiency, high-quality, axial and mixed flow water pumps to your specification for any job no matter how large or small the size. Our pumps have been created using patented technology and have received recognition for their quality construction and durability during field service throughout the world. We pride ourselves on our position as one of the premier industrial water pump manufacturers in the U.S.
MWI axial and mixed flow pumps are designed for a very long life with components picked for ruggedness and durability. 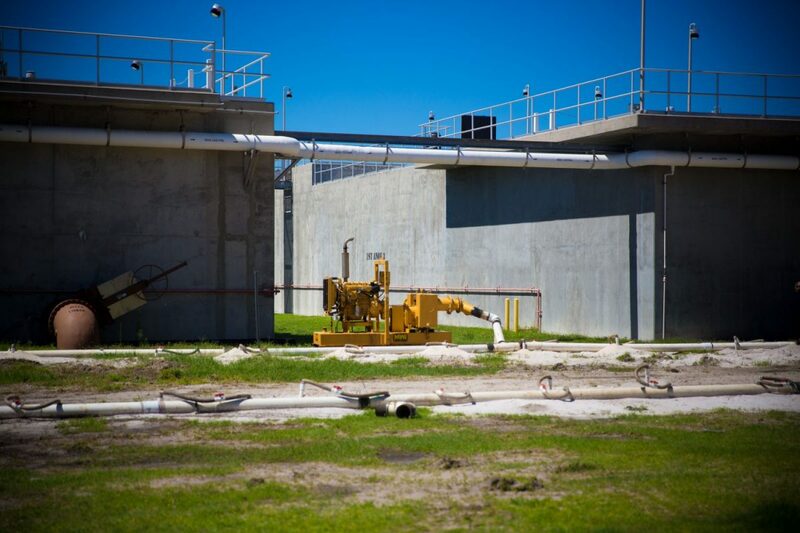 All MWI pumps are American made, built and full-sized tested in our two Florida facilities. MWI pumps have been sold in over fifty countries. Our powerful pumps are put to the test daily in a multitude of applications. Cost and time are always two of the largest concerns. That’s why MWI Rental focuses on providing our customers with the highest quality service with the most cost-effective, time-saving solutions in the industry. In 1969, MWI entered the water pump rental market utilizing our own designs specifically built to solve known water issues in the US. We have the inventory and the experience—do you have the time? 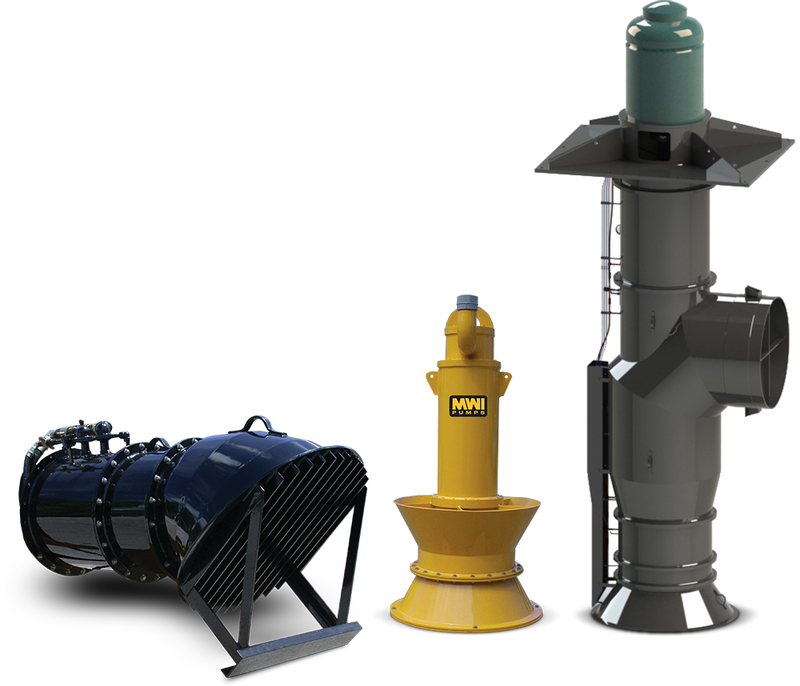 Today, MWI Pumps continues to manufacture, sell, and rent some of the most rugged hydraulically driven trash pumps (Duraflo™), rotary wellpoint pumps (Rotoflo™), and our own centrifugal, self-priming dewatering pumps (Primerite™). Our high-efficiency axial- and mixed-flow propeller water pumps can handle 2,000 GPM to 1,000,000 GPM, with heads from 2 feet to 100 feet. MWI Pumps are built to last, however if they need servicing, we are there whenever you need us. MWI Pumps offers 24/7 Emergency Service on all of our pump systems for your peace of mind. Let MWI Pumps make your 30-year-old pump run like new! Our in-house engineering department and Vero Beach service team are ready to help rebuild and repair your pumps when you need it most. 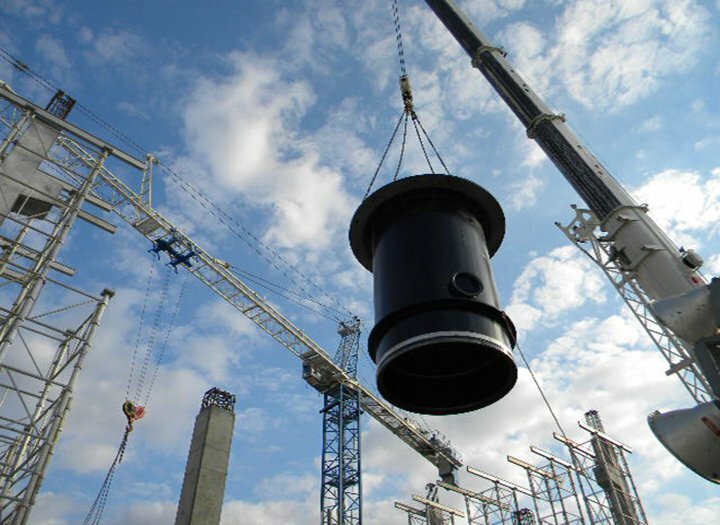 MWI realizes that your time is a valuable asset, and that downtime can be costly. Your needs are important to us, and that’s why we’re committed to giving you the best quality service. You can rest assured that your equipment will be fixed correctly and quickly. 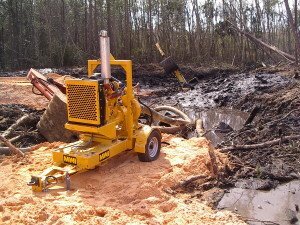 Construction Dewatering is the removal of groundwater at a construction site before the foundations of a building are placed or finalized. In construction projects, water in trenches, excavations, places with inadequate slope, or high water levels should be removed to provide a safe workplace and environment. 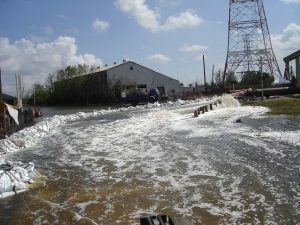 Flood Control is vitally important to any society. 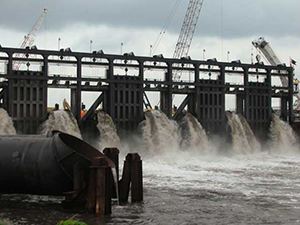 It is the process of preventing and reducing the possibility or long-term effects of heavy water movement. Floods can happen by mother nature’s terms, such as hurricanes, tsunamis, high tide, or severe rainfall from tropical storms. Water Transfer is the process of diverting water from rivers, oceans, canals or other bodies of water with an overabundance / overflow of water and diverted it to different area with little or lower water levels. This process aids struggling environments that have low water levels. Bypass Pumping is a temporary solution which allows the continued operation of a sewage treatment system while it is being replaced or repaired. 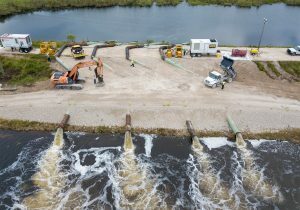 The reason for bypass pumping can be from massive storm water that overflows the sewers, leaky pipes, clogged pipes, replacement operations, or for nearby construction. No matter if it’s for water irrigation, drainage, manure slurry, aquaculture or crop harvesting, MWI pumps are built to handle demanding applications in the toughest conditions. MWI engineers work with you to help build and customize the pumps to your individual agricultural needs. Water is our one of our most valuable resources. Water Infrastructure Security is the application of securing or protecting a water system, such as a river, canal, lake, aquifer, surface water, drinking water, water tower, or a water tank, from contamination or sabotage. Infrastructure Security deals with protecting important and critical structures in a community, society, or a city. 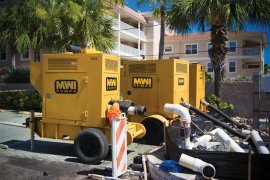 MWI Pumps offers 24-hour emergency service on all of our pump systems. Our in-house repair facility and team are ready to help, so you can rest assured that your equipment will be fixed correctly and be back up and running quickly. Additionally, if needed, we have a fleet of backup pumps that are always available. 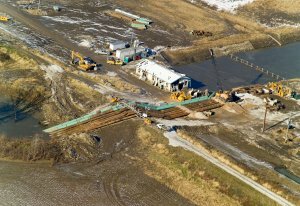 Emergency services cover sewer bypass, water infrastructure security, pump station repairs, flood control, irrigation, and more. 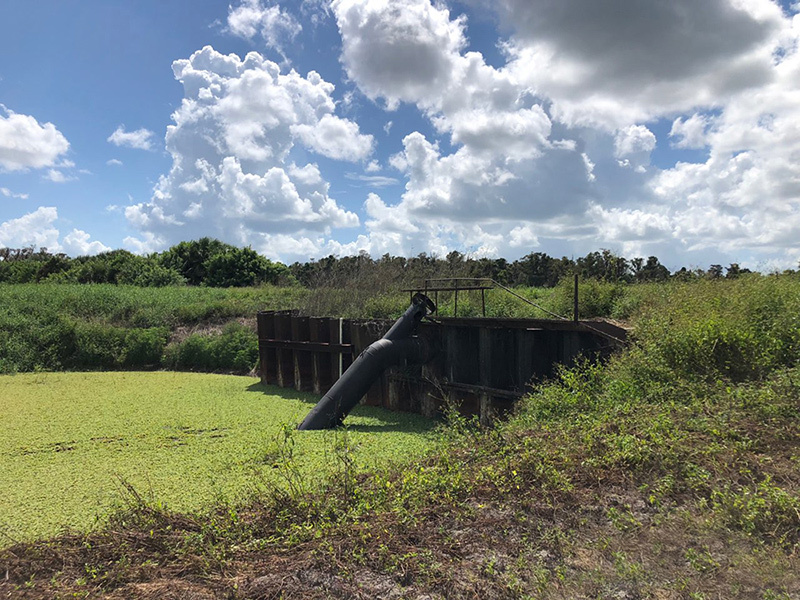 MWI Pumps engineering team works with our customers and consultant firms to help design and install storm water pump and lift stations. 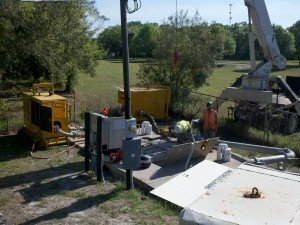 We offer both traditional / permanent pump station systems and installation services as well as temporary rental solutions. 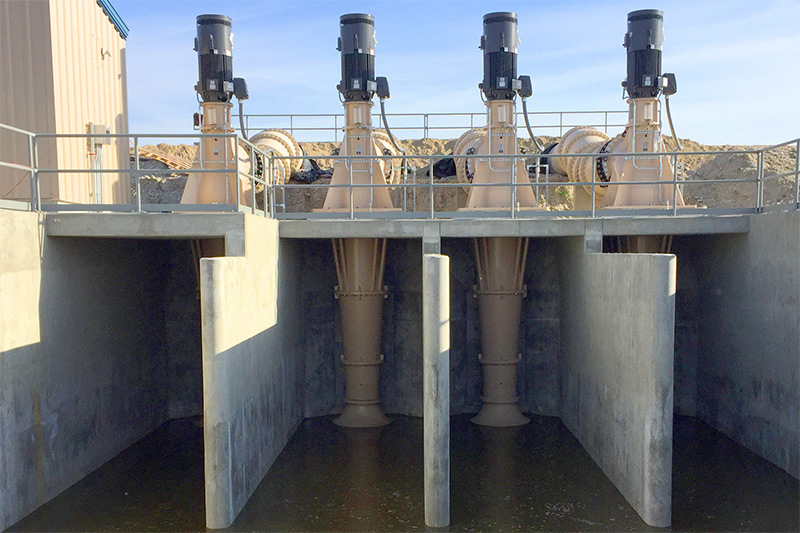 As a leading manufacturer of industrial water pumps, our pumps can move the flows needed at nearly half the cost, requiring very little civil works, and installation time is measured in hours, not days. Need more information, want to order or rent a pump, or need assistance? MWI Pumps is an American-made ISO 9001-certified pump manufacturing company based in Deerfield Beach, Florida. Each MWI pump is constructed using innovative design concepts and heavy-duty materials to ensure durability and dependability. MWI pumps are offered at competitive prices, and we always put our customers at the forefront. 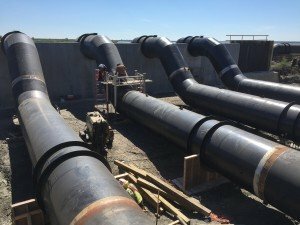 With our extensive engineering staff, years of experience, product variety, and ability to customize each pump, we can meet or exceed the needs of any unique job no matter the size. 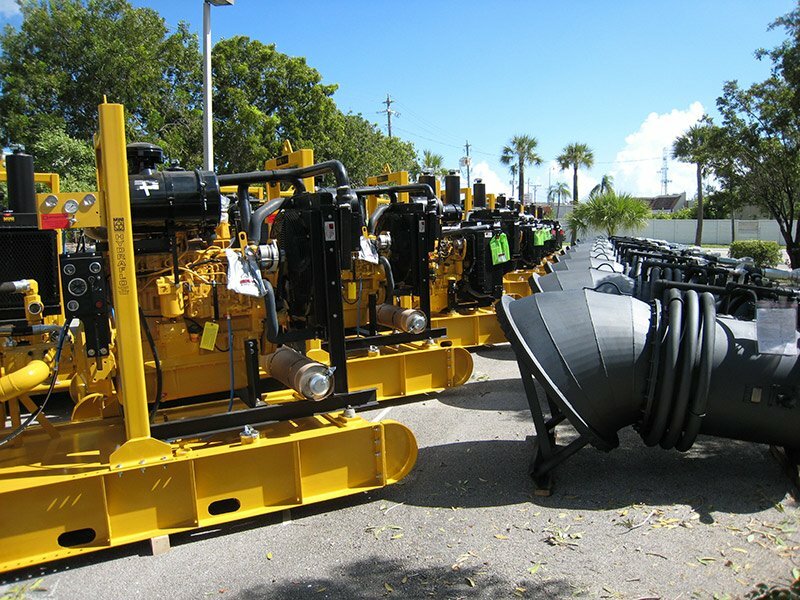 MWI also provides professional pump rental and repair services with multiple rental locations throughout Florida, and distributors and representatives strategically placed throughout the USA and worldwide. Contact us today to learn more about our high-efficiency water pumps, pump services, pump sales, cost-effective rentals, and other industrial water pump manufacturing services.